Dr Anne Wright is the lead consultant in charge of the Children’s Bladder Clinic at Evelina London Children’s Hospital, where she works closely with the nephrourology department. Anne is an expert in childhood bladder and bowel dysfunction including bedwetting, daytime wetting, giggle incontinence, constipation and soiling and neuropathic bladders. She is responsible for paediatric videourodynamic investigation within the service, which also offers uroflowmetry with electromyography (EMG), bladder scan, biofeedback and neuromodulation. Anne also specialises in physical and learning disabilities and neurodevelopmental disorders (autistic spectrum disorders, ADHD). 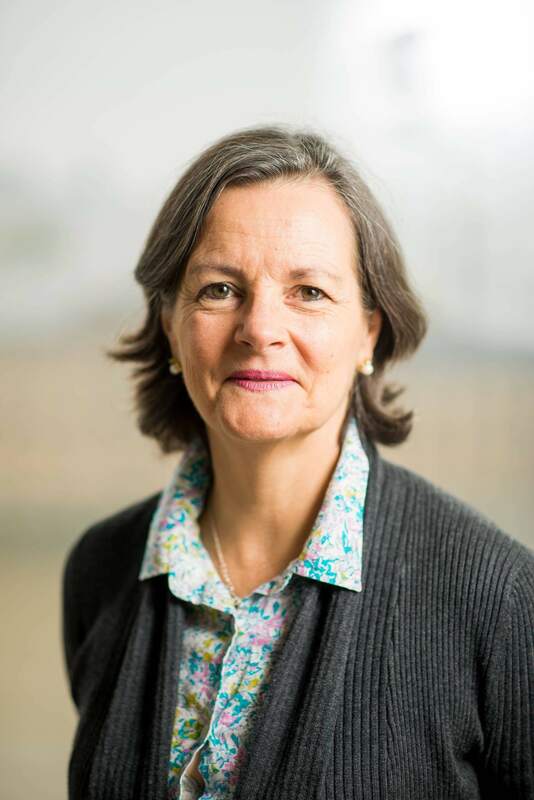 She has worked extensively with NICE, is chairperson of the Education and Resources for Improving Childhood Continence (ERIC) clinical advisory committee and is the general secretary for the International Children’s Continence Society (ICCS). She teaches and lectures nationally and internationally and has published a number of papers and book chapters. Overactive bladder, dysfunctional voiding, giggle incontinence, neuromodulation, videourodynamics.